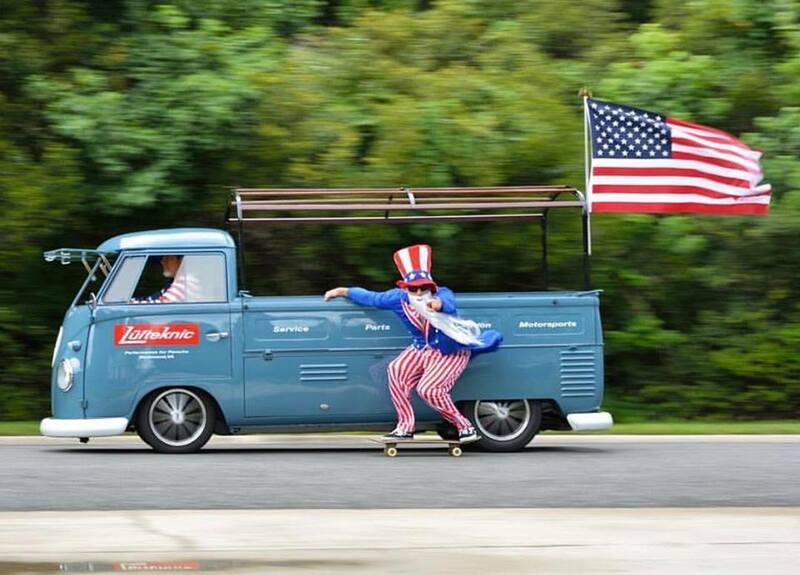 Skateboarding and a VW Bus = Perfect! A friend of mine in the VW world let me post what I believe to be one of the best photos ever, as my two most passionate worlds collide. Thanks Morey!